Both Spectres and The Early Years have been confirmed for this year’s Simple Things festival in Bristol. The festival takes place at various venues around the city on October 20 and 21. 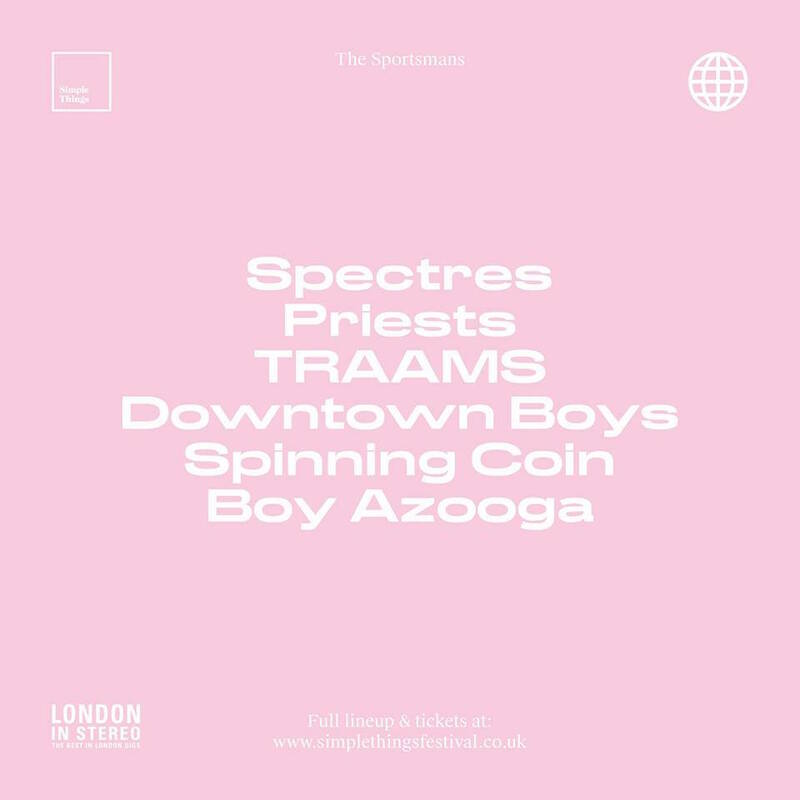 Both bands play on Saturday, October 21, with The Early Years on the Quietus stage at The Lantern (in Colston Hall) at 2.45pm and Spectres on the London In Stereo stage at the Sportsmans at 7.45pm. 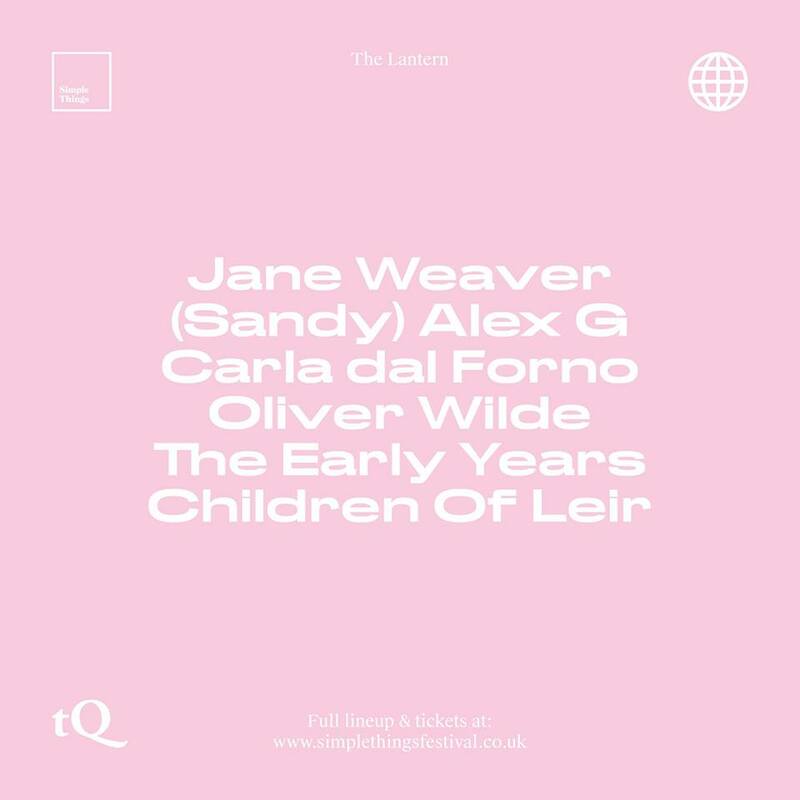 For full line-up, times and ticket details click here.